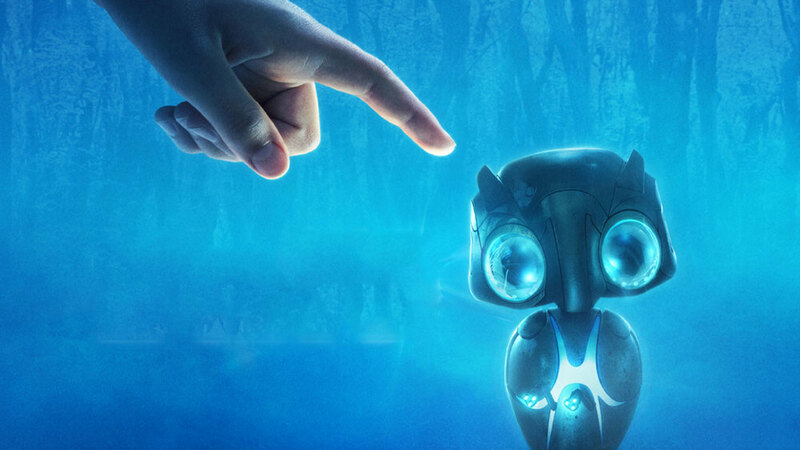 Armed with their bicycles, a set of hand held cameras, and the bonds of childhood friendship, a group of friends embark on a night-long adventure to help an adorable alien in EARTH TO ECHO. With a team of government agents and scientists hot on their heels, the kids are in a race against time to help the eponymous Echo repair his spaceship and travel home. It doesn’t take a canny eye to see the striking similarities between this film and the Spielberg classic E.T. Aside from the obvious parallels in plot, EARTH TO ECHO’s marketing campaign has relied heavily on nostalgia. One notable film poster even depicts an outstretched finger moments from touching Echo as an homage to E.T.’s infamous glowing red finger. 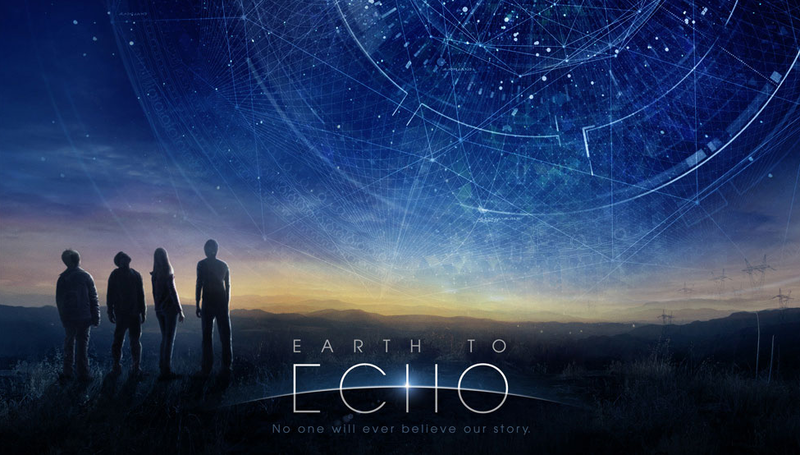 It would be easy to dismiss EARTH TO ECHO as a retread of familiar territory. It doesn’t bring many new ideas to the classic ‘kid befriends alien/technological outsider’ formula, at least in terms of the narrative itself. Still, I think there’s a place for films like this. I’m reminded of several movies that came out in the mid- to late 80s, films like FLIGHT OF THE NAVIGATOR, SHORT CIRCUIT, and *BATTERIES NOT INCLUDED. All of these films no doubt owe their place in pop-culture history to the success of 1982‘s E.T., but that in no way diminishes the great joy and fascination they provided for many from my generation. 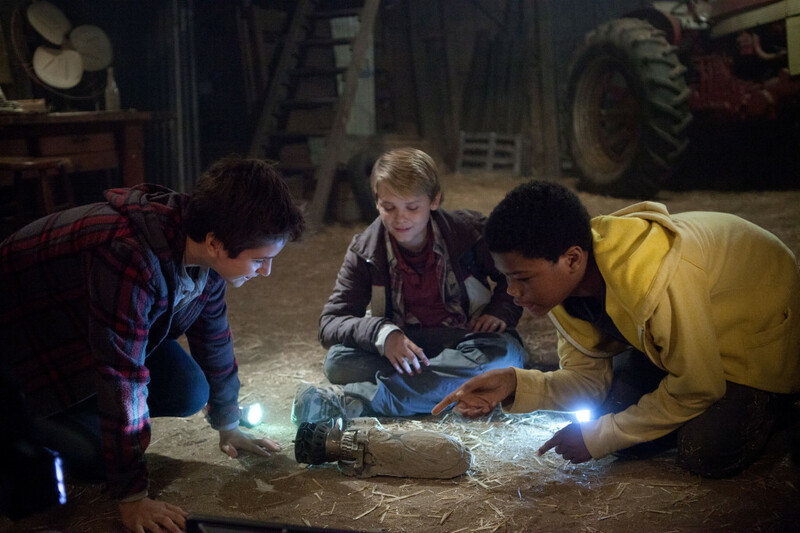 Similarities to 2011’s SUPER 8 are transparent as well, although EARTH TO ECHO feels much more accessible to younger audiences. In many ways, SUPER 8 was designed more as a love-letter to the classic summer blockbuster for 30-somethings to use as a lens to look back fondly on their youths. Like SUPER 8, EARTH TO ECHO combines the classic kids-alien-adventure cocktail with techniques often used in found footage films. What works here is the incorporation of modern technology and social media, including showcasing videos uploaded to YouTube and routes charted on Google Maps. The special effects are, for the most part, impressive as well. Echo’s character design is inventive, and the sequences that highlight Echo’s ability to rearrange technological constructs are awe-inspiring. On the other hand, some of the effects come across as a bit too slick, cramping the pseudo-realism that the found-footage genre tries to invoke. Problematic are the performances by the young, inexperienced cast. There is a lot of emotional weight to be carried by the four lead actors, with themes of abandonment, acceptance, friendship, and growing up weaved through the narrative. This is where the film falls short, unfortunately; none of the leads possesses the pedigree or the raw talent to fully embody the heavier themes. Sometimes, it takes a director gifted with the ability to draw stunning performances out of fledgling child actors, but director Dave Green falls short in this area. With the right cast or stronger coaching, this film could have showcased a lot more heart. 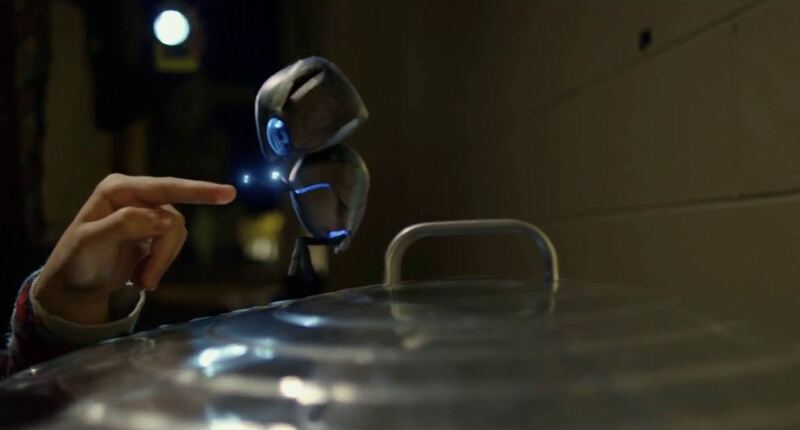 While it isn’t the family picture of the year (see: THE LEGO MOVIE or HOW TO TRAIN YOUR DRAGON 2), EARTH TO ECHO is an enjoyable watch that should be accessible for both nostalgic adults and children… and there’s something comforting about knowing that the torch is being passed to the next generation. EARTH TO ECHO opens in theaters everywhere Wednesday, July 2, 2014. This entry was posted on July 3, 2014, 1:24 am and is filed under Movies. You can follow any responses to this entry through RSS 2.0. You can leave a response, or trackback from your own site.